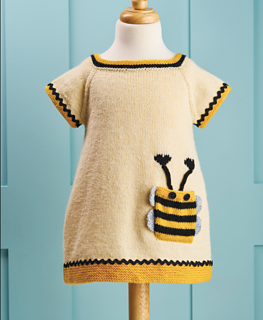 We’ve rated this wonderful bee dress easy to knit, despite it including a number of great techniques. Why? 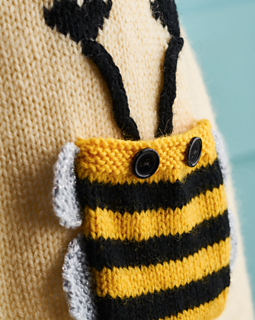 We’re sure that each technique, worked slowly and carefully, can be tackled by a novice knitter. Which is great, because who wouldn’t be tempted by this sweet dress? 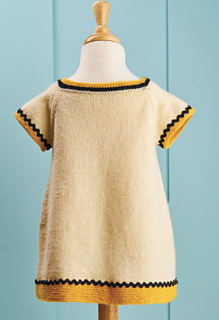 Knit one for your little honeybun!